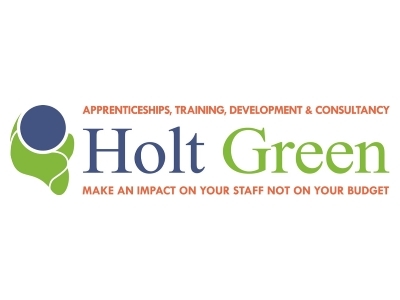 Holt Green Training provide training and qualifications, including statutory/regulatory training in First Aid, Fire Safety, Food Safety, Health & Safety and vocational training (NVQ’s) in Management, Health & Social Care, Childcare, Business Administration, Customer Service, Hospitality, Cleaning and Business Improvement Techniques. We work with employers and learners to ensure maximum results. Plan Do Check Act – forward plan, do what you say, review what you have done then act on what you find. Lancashire has a diverse and vibrant economy with some highly skilled people. It has a catchment area of 1.5M with a slightly wider catchment area of the North West with just over 7M more than 10% of the UK population. We have previously received support from BOOST and found the support invaluable in achieving our growth plans. BOOST provide a wide range of support to local businesses.